Because sometimes a jacket just won’t do! 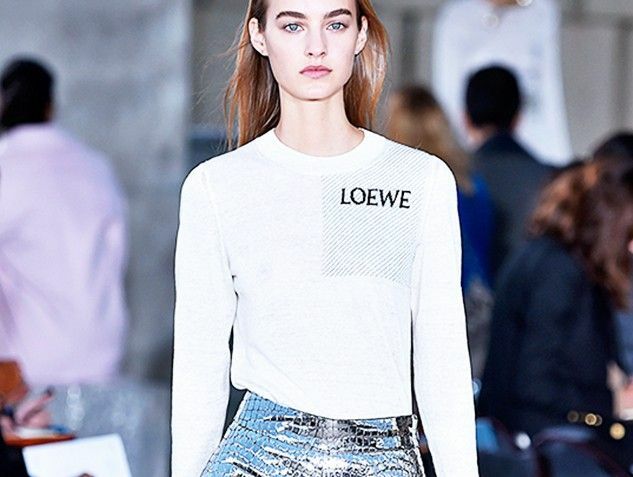 Sure, a white crop top sounds intimidating, but we found the key to pulling it off this spring. 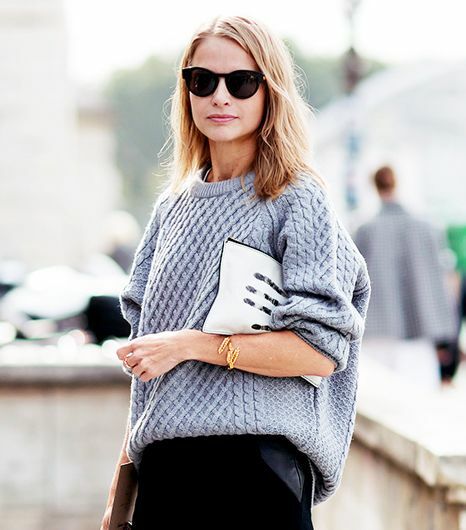 Your most reliable closet staple is also your more versatile. Make it go the extra (style) mile this season. How can I recycle some of my favourite party dresses? Celebrity stylists present you with five fresh ways to rework your favourite party dresses. Alright alright, we will admit it, we’ve gone a little plaid crazy lately, but can you blame us? The print is a perpetual fall favourite and lets us channel our inner ‘90s slacker in a modern (and chic) way. 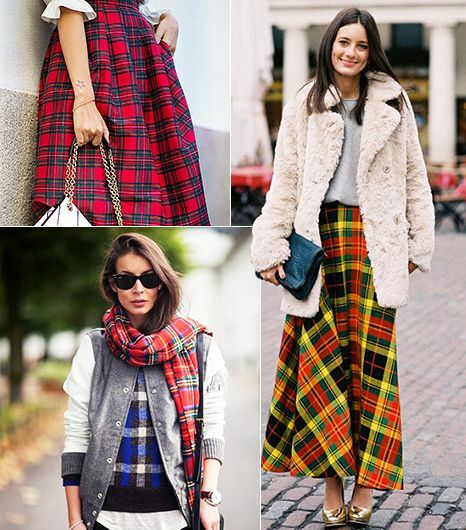 As such, we've rounded up 12 covetable outfits—including street style shots galore— to showcase why we still have plaid on our minds.